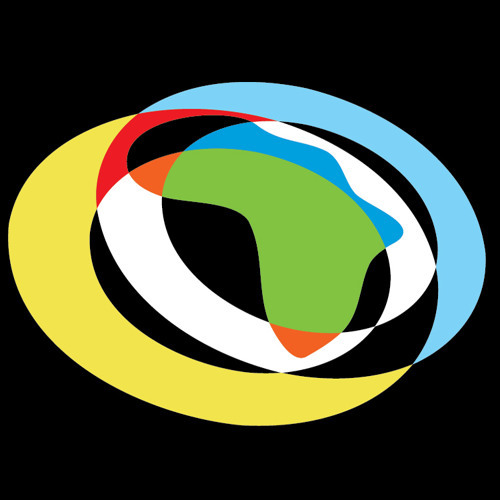 The Pan-African music company for artists and labels. Providing digital music solutions to the continent distribution, licensing, publishing and label services. Locally and internationally based, with offices in London, Lagos and Johannesburg and representatives across Africa.